97% of components made in the U.S.A. 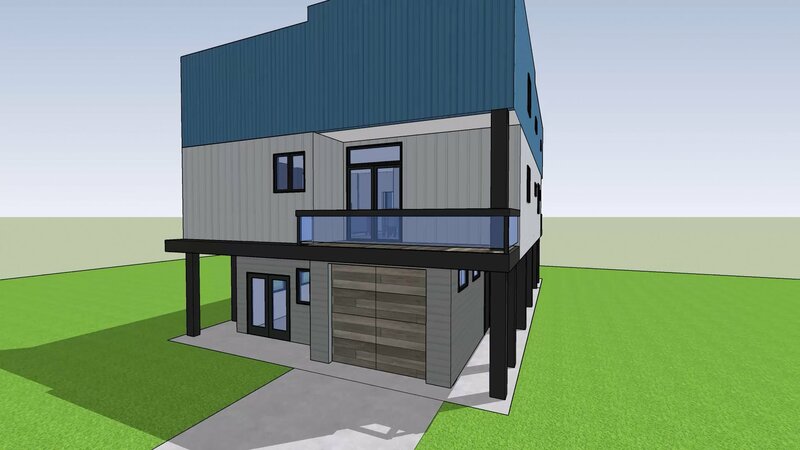 Cold Formed Steel Two story shop with loft. Just under a 5/12 roof pitch. Laundry room and pool center. 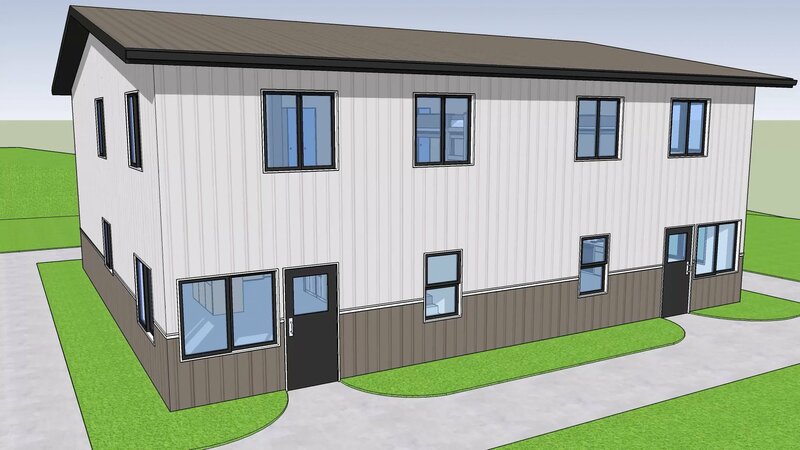 Cold Formed Steel building. Maui, Hawaii, Pre-engineered steel building system. Cold Formed Steel Farm Restaurant, two story gambrel style building. Pre-engineered steel building system saves customers time & money. Save time and money designing and building your commercial building. This Firehouse was built by TNT Builders in Montana. Buildings from 12ft wide to 80ft wide clearspan and anything in between. You can use any building material to wrap our envelope. Our Cold Formed Building System works great for Dog Kennels. A sustainable method of supplying a heavy timber building system. Erected and finished in less than 6 weeks. Steel can have the appearance of any building material. A favorite for livestock, homes, man caves, retail outlets & more. Easy & fast framing with our simple bolt together framing system. Dutch gable, Gambrel, a favorite engineered building style. Cold Formed Steel stairs. Simple Stair systems you can put together in steel. Classic Texas style becomes a modern living space. 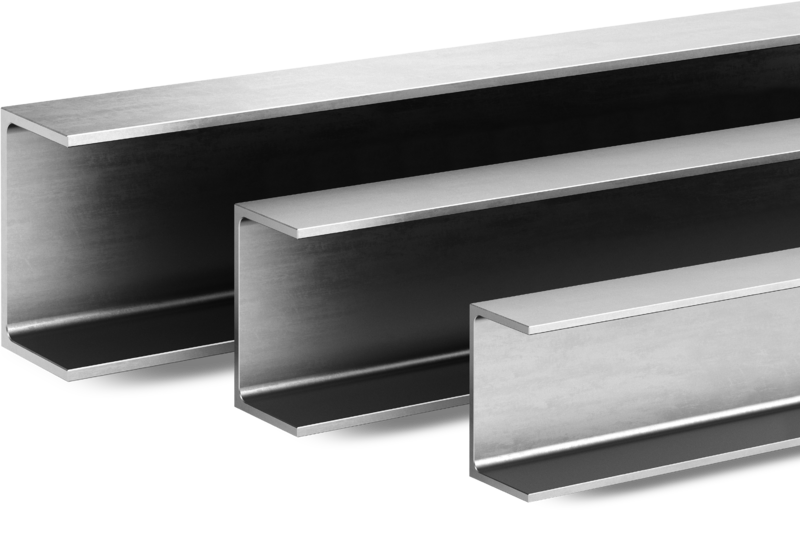 A very popular style of Cold Formed Steel Building System. Our framing is distinctive, unique and very bright in the sun.